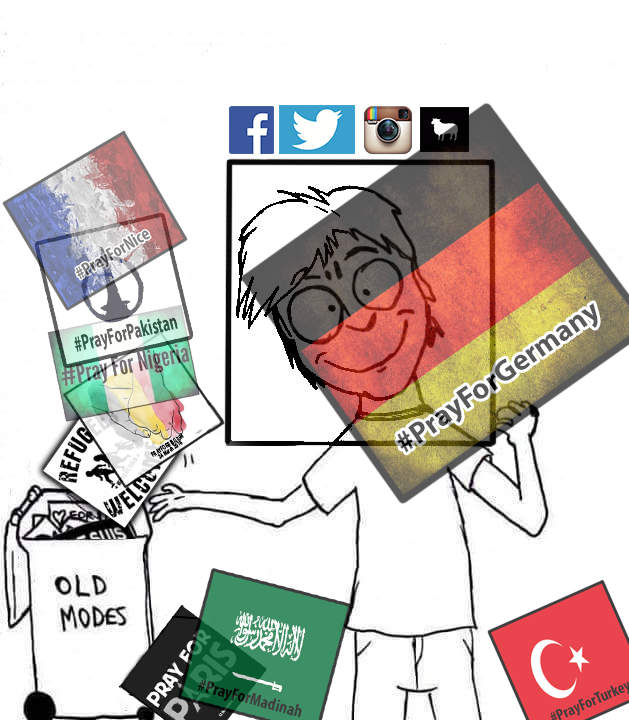 Two different attacks -- both by Syrian "refugees" -- culturally enriched the sh*t out of Germany over the weekend. Keep in mind, Hillary wants to bring 65,000 more of these Syrian "refugees" to America and thinks Obama's not bringing in enough. A Syrian refugee wielding a machete has killed a pregnant woman and injured a man and another woman in Germany before being arrested by police after he was run over by a man driving a BMW. The attack happened in the south western city of Reutlingen near a doner kebab stand in a bus station at Listplatz Square in what has been described as a 'crime of passion'. German media have been reporting that the motive for the attack in the city south of Stuttgart was unclear but the attacker and the 45-year-old Polish victim both worked at the same snack bar. Unconfirmed reports said the woman was pregnant, also they say he stabbed her with a kebab knife. The speculation is this Syrian "refugee" impregnated the woman then killed her. 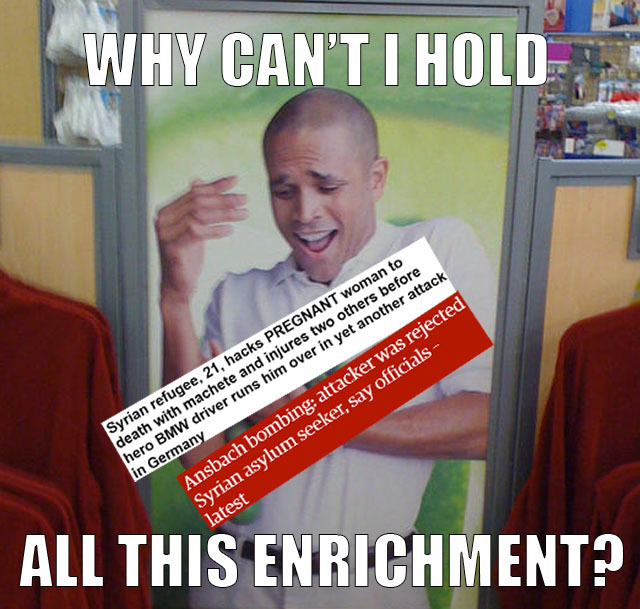 Another Syrian "refugee" who had his asylum request rejected decided to go full Akbar and blow himself up. Fortunately, the bomber succeeded in killing no one but himself, but 12 people were reportedly injured, "some seriously." A Syrian man has killed himself and injured 12 others after setting off an explosive device outside a music festival in the German town of Ansbach. Authorities said the 27-year-old had been denied asylum a year ago and had a history of making attempts on his own life. Three of those injured are in a serious condition. It is believed a device he was carrying exploded although it is not clear whether it was a suicide bombing or whether the man intended to plant it and harm others. The Bavarian interior minister, Joachim Herrmann, said his personal view was that the attack was likely the work of an "Islamist" suicide bomber, but this theory was played down by authorities. Herrmann told Deutsche Presse-Agentur: "My personal view is that I unfortunately think it is very likely this really was an Islamist suicide attack. The obvious intent to kill more people at least indicates an Islamist background." A spokeswoman for Bavaria's police force told Reuters it was unclear what the attacker's motivations were. A spokesman for the prosecutor's office in Ansbach also said the motive was unclear. "If there is an Islamist link or not is purely speculation at this point," said the spokesman, Michael Schrotberger. No doubt, he was probably just some "neo-nazi" German posing as a Syrian refugee. 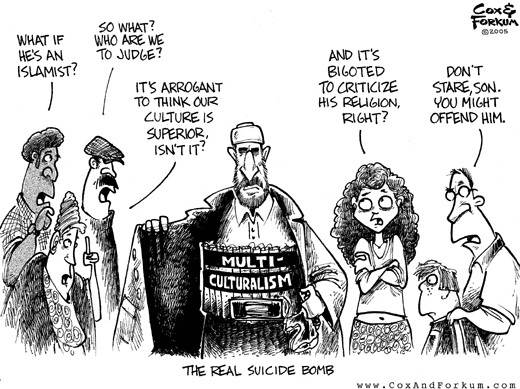 So many other cultures suicide bomb themselves, we can't rush to judgement. Hermann said the man's request for asylum was rejected a year ago, but he was allowed to remain in Germany on account of the situation in Syria. "It's terrible ... that someone who came into our country to seek shelter has now committed such a heinous act and injured a large number of people who are at home here, some seriously," he said. 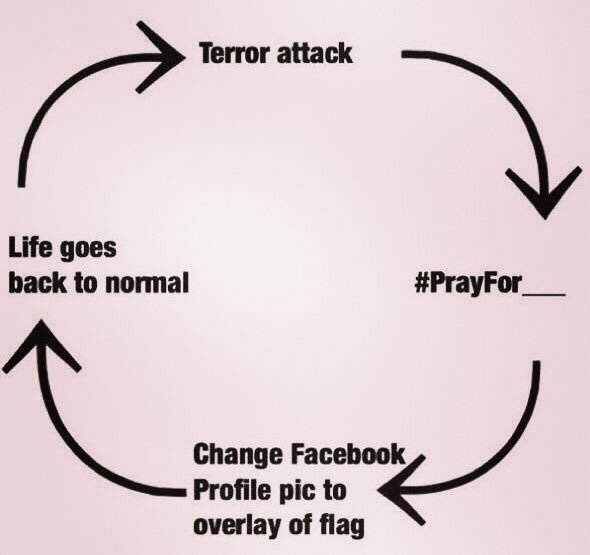 German authorities have responded to the attacks by asking everyone to change their Facebook profiles to overlays of the German flag, they've also asked people to Tweet out #PrayForGermany. This whole problem could be solved if Germany and Europe closed their borders and kicked these Muslims out. 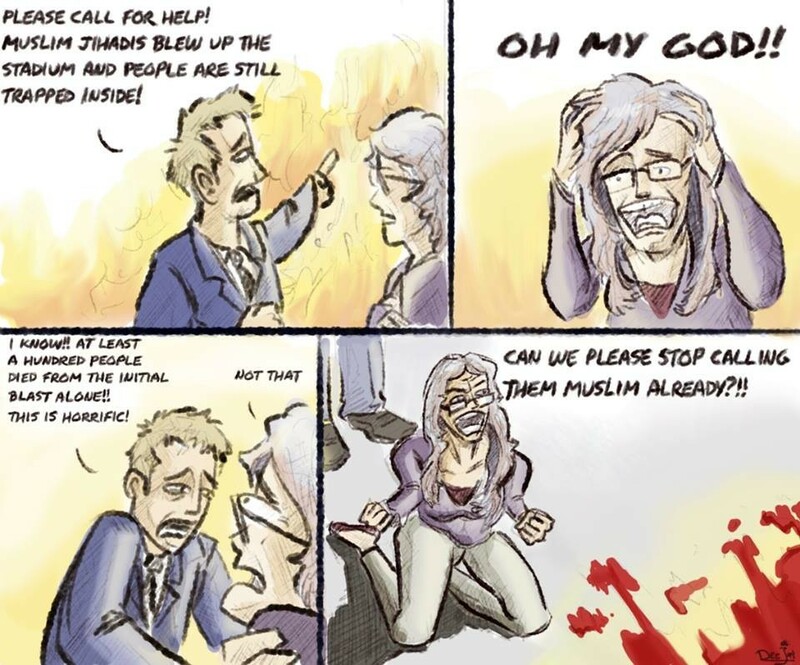 They just have to get over their fear of being called a "racist," which currently for most Germans is a fear greater than that from Islamic terrorism and societal collapse due to mass immigration.